Olde English Pest Control provides pest control tuition classes which are all about training you in how to handle particular aspects of pest control. Our pest control tutorials include Ferreting Tuition, Long Netting Tuition, Rabbit Shooting Tuition and tutorials are available for all round rabbiting as a hobby. 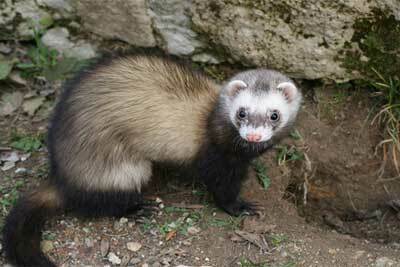 Ferrets are a domesticated form of the European polecat and a mammal belonging to the same genus as the weasel. They typically have brown, black, white, or mixed fur. The main use of ferrets is for hunting also called “ferreting”. With their long, lean build, and inquisitive nature, ferrets are very well equipped for going down holes and chasing rodents, rabbits and moles out of their burrows. 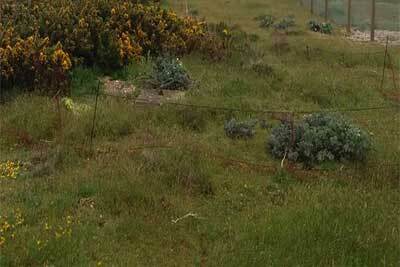 Our Ferreting Tuition will teach you all about Ferrets and “Ferreting”. 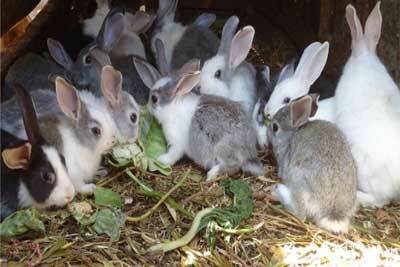 Long Netting is used for hunting rabbits and containing and thus preventing them from getting away during the hunt. Typically this combines “Ferreting” techniques. Our Long Netting Tuition will teach you all about this. 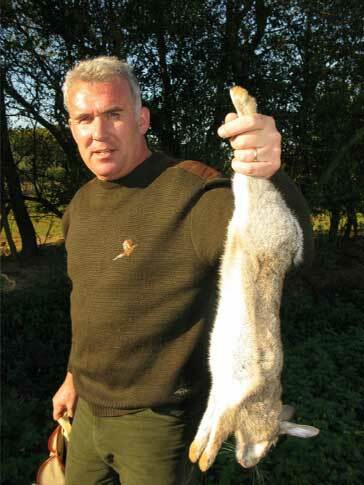 Rabbit shooting is very popular sport and can be massively satisfying. It comes in many forms, allowing for almost any kind of hunt. 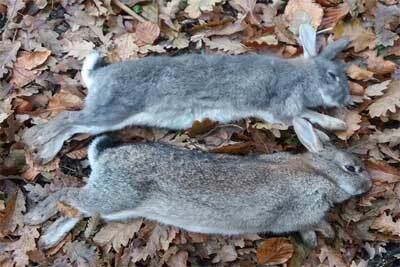 Our Rabbit Shooting Tuition will teach you about rifles and about gun dogs.